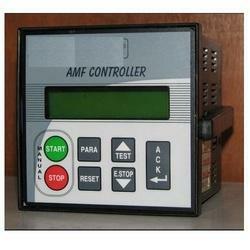 We are offering AMF Controller System to our client. - 96mm is easy to mount in the panel. • Latest microcontroller based technology. • All alternator safety features inbuilt. • Output to control working of contactors. 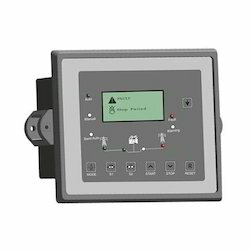 - Rugged ‘Flush-mounted’ Unit with Micro Controller technology. Engine Cranking Time: On Time : 2 to 15 Secs. Off Time : 2 to 15 Secs. Engine Stopping Time or LLOP By-Pass Time: 3 to 30 Secs.